Happy Sunday evening to you all! 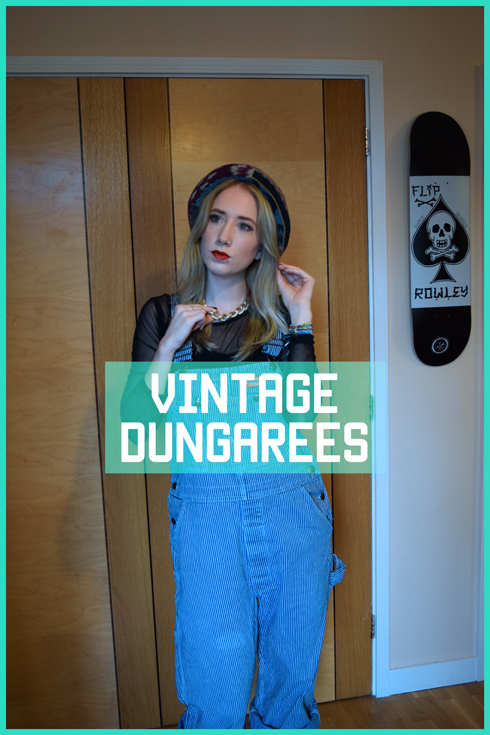 As promised, I am getting back into the swing of blogging with my new camera, and I've forgotten how nice it is to document my outfits! I do really love pulling clothes together to make something creative. 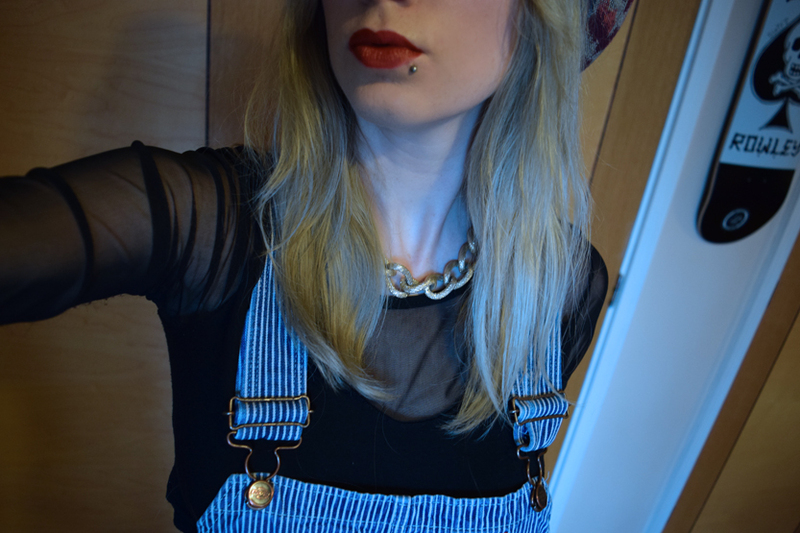 I've chosen to show these URMAYZING dungarees, because they are literally one of my most prized pieces of clothing, and I heart them. I got them about three years ago from Rockit Vintage in London, when I went with Ben for my birthday one year. 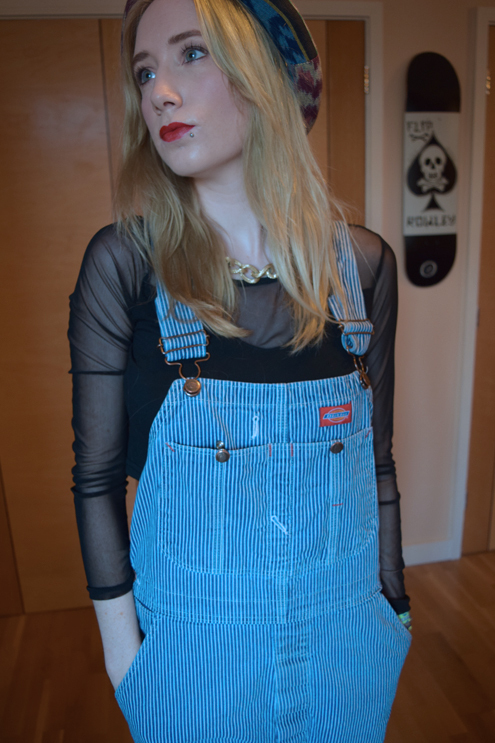 True vintage Dickies and a beautiful light blue pinstripe denim. Totally punkinsh. 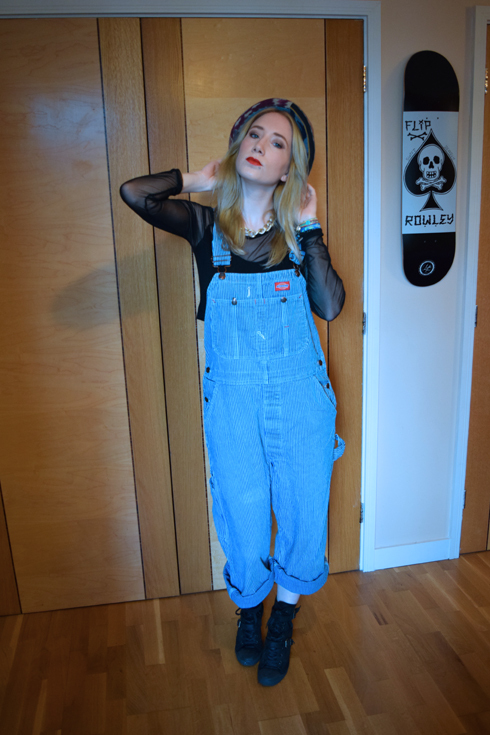 I paired them with my mesh crop, as they really need something simple, and my wedge boots. 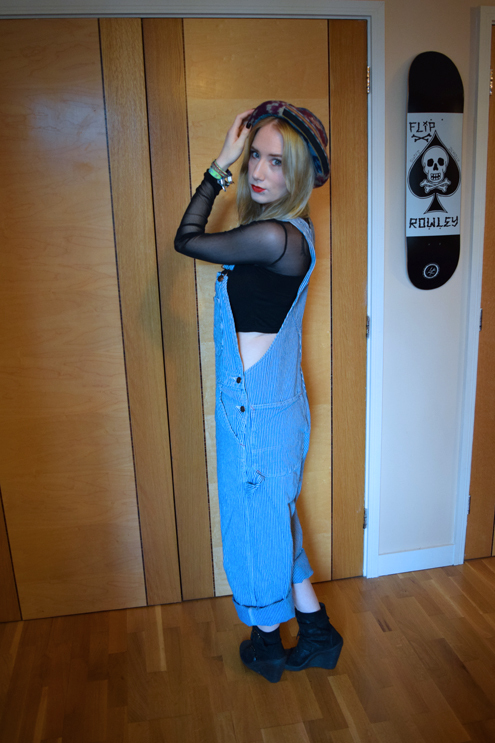 The amazing raver hat was a Glastonbury Festival find by Ben! Total Oxfam stall bargain. What have you guys been up to this week? Any nice Halloween things? I spent it at my friends as she was ill, keeping her company and watching Ghost Hunters and scary films! Hello there lovely reader! Thank you so much for taking the time to read my blog, it means a lot to me! 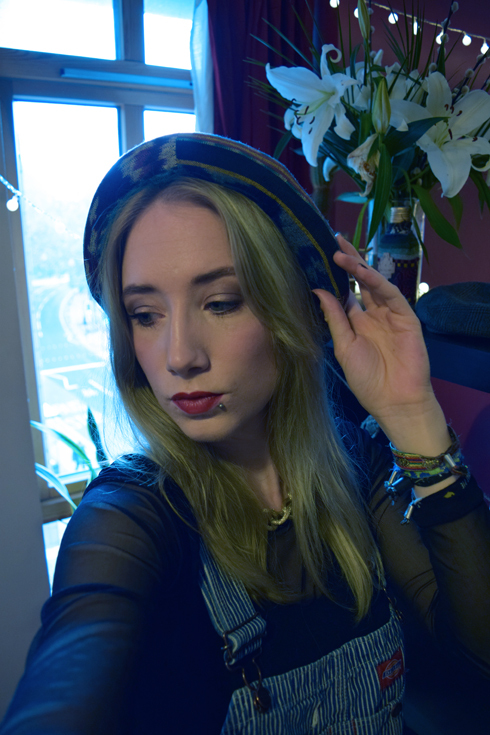 If you fancy following me, here are my links! 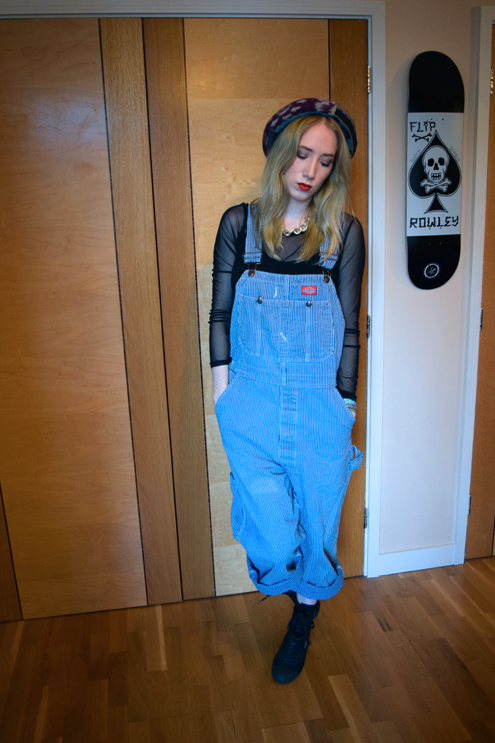 You actually thriffted Dickies dungarees ? Such a bargain !! 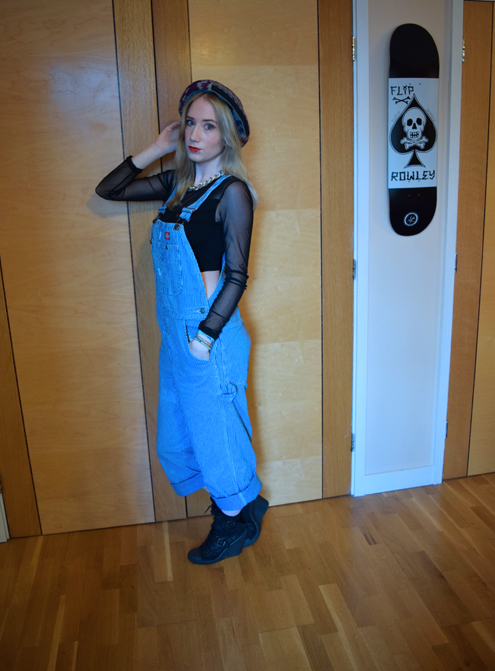 I'm always a bit afraid of wearing dungarees and ending up looking like a toddler...but you definitely styled them beautifully! 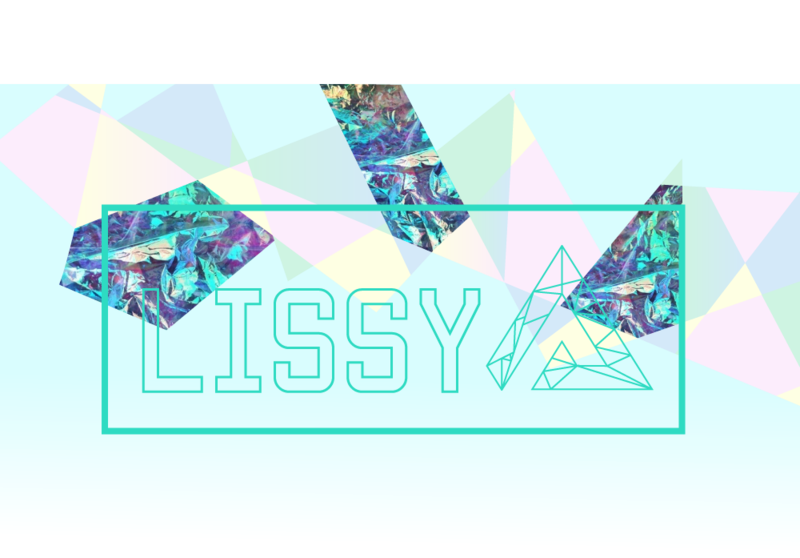 Lissy or Fliss, I don't mind which. 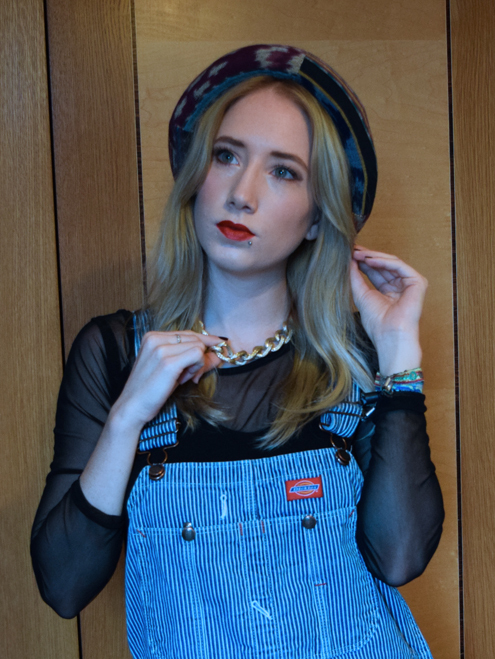 Graphic designer & mixmatched, confused and thrifty style lover, I design and customise my own clothes. Which, yanno, incorporates my graphic love with fashion love. Feel free to drop me an e-mail!